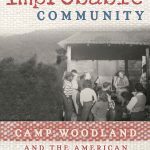 Join us for an interesting and informative talk with Bill Horne, author of "The Improbable Community." Bill will present his book and speak about Camp Woodland, a racially and ethnically inclusive summer camp that ran from 1939-1962 right here in the Catskills. Incidentally--Grant Rogers Fans--the camp was a place of constant music, and Grant was one of the musicians. Bill Horne will be in the library for his discussion and reading on Friday, September 14, at 10:30 am. This event is free and open to everyone, and there will be light refreshments served. 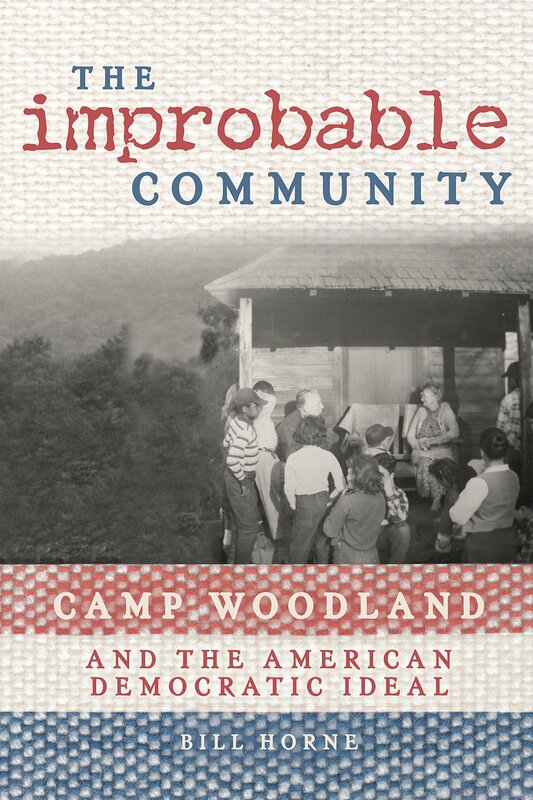 Some excerpts from the Kaatskill Life review of the book by Ginny Schher: “Horne weaves the story of the charismatic Camp Woodland director, Norman Studer, the impact on the camp program of his early experiences in farming, and the development of his political ideals that led him to teaching and eventually to co-founding Camp Woodland. Studer thrived in the reformist environmental Oberlin College, where he left to campaign for the Progressive Party presidential candidate in 1924 and ended up editing a school activist newspaper in New York City. There, he completed his education at Columbia University where he was strongly influenced by John Dewey, the philosopher and educational theorist…. Studer gained a position at New York’s progressive Little Red School House where ‘children were treated respectfully, firmly, and above all as persons with unique moral, mental and creative potential.’ At Little Red School House, inspired by Dewey’s philosophy that a school should be community-based and draw its curriculum from the larger world, Studer established a black studies program. Studer’s participation in the school’s June Camp, a month-long field trip to the country for the entire school, planted the seed for Camp Woodland, where relationships would deepen, emotional strategies would develop to adjust to strange environments, campers would learn to bond with people from different cultures. Together with a group of like-minded idealists, Studer co-founded Camp Woodland and it opened in 1939….Within the first few years, the direction of the Camp Woodland program took shape, with Sunday meetings on topics of camp-wide concern and introducing visitors such as Pete Seeger, who frequented Camp Woodland starting in the 1940s, and counselors who had been activists in the Civil Rights sit-ins in North Carolina. There were weekly hikes, music in small and large groups, and field trips to meet neighbors in the surrounding mountains, to document their songs, tunes and stories, and to learn about their culture and history. ” Copies will be available for sale on September 14, and the library has four free copies for the first responders who come in and request one!